Many websites provide fascinating news, updates on a regular basis. But, it attracts the only few visitors. The reason is the site is not included in Google News. 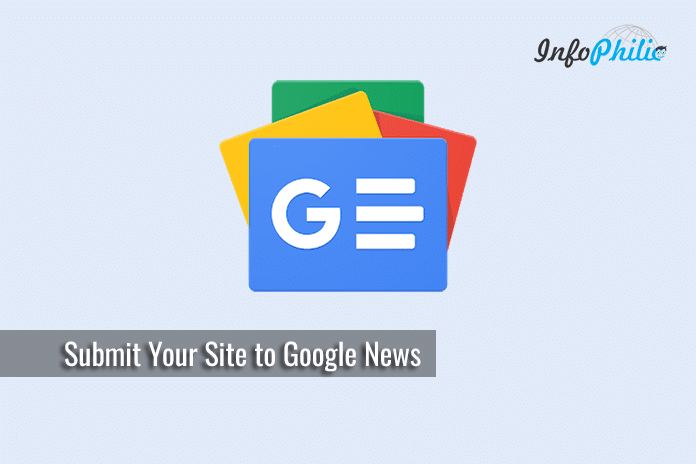 If you run a website that provides news on daily basis then you must submit your website for Google News inclusion to attract more visitors and build branding of your website. Google News is a computer-generated search engine vertical which collects and aggregates news stories and headlines from over 50,000 sources of information spanning the globe. Google then displays them based on user preferences and interests, or through search filtering. 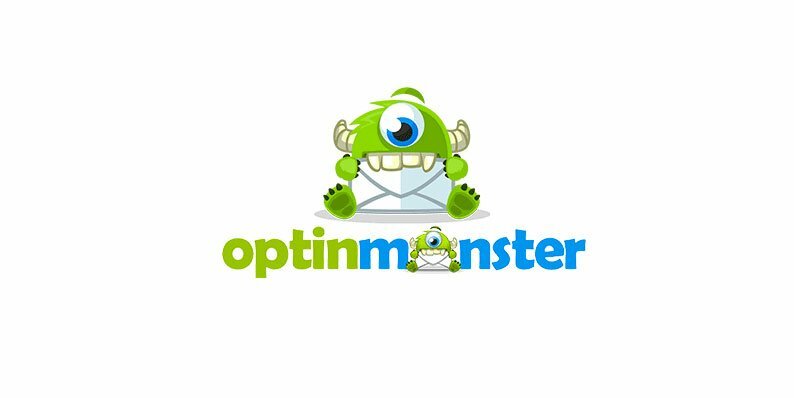 It does not only aggregates articles from over 50,000 news sites worldwide, but it has the potential to substantially increase the traffic to your site. According to a survey, more than 65% of people trust Google News, this level of trust when combined with the previously expected returns, opens up broader business value outside of the traditional search metrics of impressions, traffic, and revenue. For anyone that has tried to get their site in Google News before, it can be a tricky process due to the number of guidelines and caveats. Want to get in Google News? In this guide, I will share some basic rules you have to follow to get included in Google News. In the following sections, the focus is on the core guidelines you must follow for any likelihood of success within Google News. The content you writing on your website must be timely, relevant, and of perceived interest to the Google News audience. It means writing outdated stories will not help you to get into the Google News. So your editors must have to be more active than that of the normal blog. Tips and advice: You should not write about tips, pieces of advice or tutorials. Job adverts: Content promoting jobs vacancies or containing job ads are not allowed. Information only contents: Do not share information like the weather forecasting or product prices in your content. Content has to be accurate and created, first-hand, by you. If your site has a mixture of self-generated and aggregated content, you need to clearly differentiate this, otherwise, none of it will get into (or stay in) Google News. The content created needs to be well written, and void of excessive distractions i.e. adverts, videos, and so forth. Google News respects their readers so advertising and other paid promotional material on your pages should not exceed your content. It’s a good idea to avoid inline ads in the stories. Content on your website should feature transparent information about the author, clearly accessible contact information (such as email and physical addresses, and phone numbers), and posts with datelines and bylines. Articles with good formatting improve your edition’s feel, typically facilitated by a well-formatted content feed. This includes having paragraph breaks, proper character encoding, and image captions that appear near the associated images. Check the full list of Google News ‘general guidelines’. Google actually works on algorithms when it comes to discovering and crawling articles for inclusion in Google News. There are a number of technical factors that must be satisfied to build and keep up your edition. Make sure that you’ve verified your RSS/Atom feeds to avoid common errors. Validators include the W3C feed validation service. Follow recommendations provided and fix any issues before creating your edition. You can use some online tools to validate your feed URLs. Google has some special rule for cover or featured image. Formats: PNG preferred, JPG supported. Dimensions: 1000px square size recommended, least 800px. URLs and anchor links are descriptive of the content, unique and permanent. Here is the full list of Technical guidelines. Before crawling your site, Google wants your site filled with quality. Quality is present throughout every aspect of the Google ethos. If you are unsure about what determines quality in content, for that purpose, take a look at Webmaster Quality Guidelines. These quality guidelines cover the most common forms of deceptive or manipulative behavior, but Google may respond negatively to other misleading practices not listed here. By creating a unique Sitemap for Google News and submitting this directly to Google, you are able to take control over the news content items which are meeting or exceeding the Google guideline criteria and highlight those most likely to deliver the results you are looking for. Update your News Sitemap with fresh articles as they’re published. Do not create a News Sitemap for each update. Do not use the Google Sitemap Generator to create a News Sitemap. At a top-level, AMPs are versions of web pages that have been stripped of almost all types of non-text content that could potentially cause slow loading. Having your site AMP ready will help you to rank better on mobile results. So, before submitting to Google News, make your site is AMP ready. You have to follow all the action points strictly to get into Google News. Determining all the factors, you are all set to apply for Google News. To apply, all you have to follow all the instructions on this page. Once you have that submitted, you should continue to monitor your site in the search results. If you get rejected, you may not know why meaning you have to go through all the guidelines again and make sure your site meets that criteria. Then, you can re-apply 60 days later. What has your experience been with Google News? Let me know how you get on! Share your success stories with me, and by all means give feedback on this post.